Relax, we’ll take you to your destination. 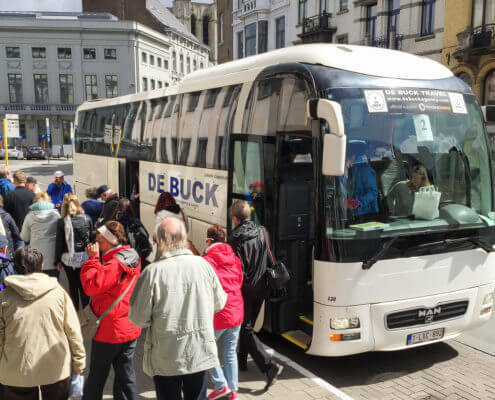 De Buck originally started out as a coach company. Getting people to their destination safely has been in our DNA for more than 60 years. 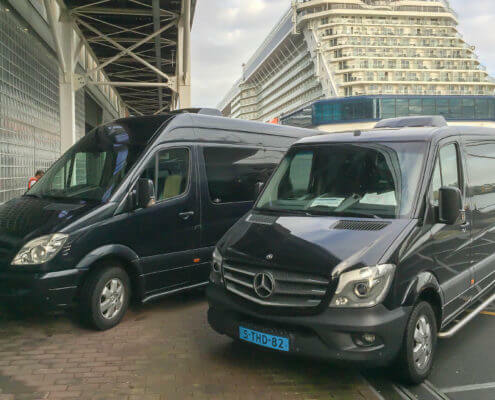 We are involved with a wide range of projects; from arranging transport for senior executives from airports to congresses, to getting party-going teenagers home safely after the local scouts party. Do you have a project coming up for which you need flexible passenger transport? Make an appointment so that we can see what we can do for you. 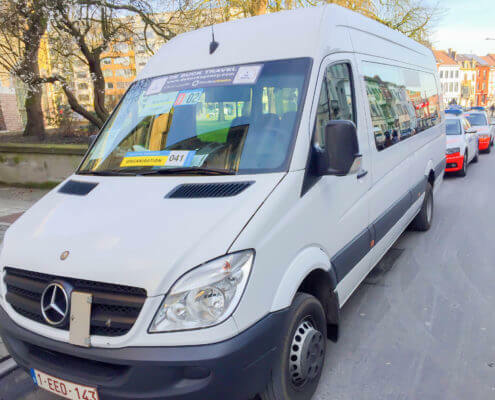 Exclusive VIP transfer, an original experience for unique individuals. A coach trip at home or abroad? We'll show you the way! From the airport to the hotel, to a conference, back to the hotel and back again to the airport? All aboard!